Woof, what a night! 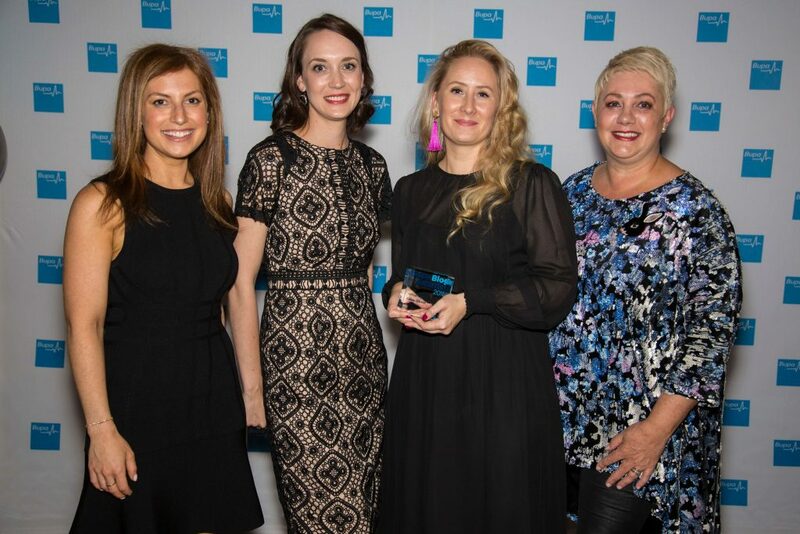 The Bupa Blog Awards was another barking success, and Power Pets’ very own Life of Pikelet took home the award for Best Pet Blog and the prestigious People’s Choice Award! Over 16,000 voters raised their paws for their favourite blog, leaving Life of Pikelet the stand out favourite. Curated by Calley Gibson, Lifeof Pikelet documents the life and musings of lovable underdog, Pikelet (full name Pikelet Butterwiggle Stoll), who shot to Instagram stardom from humble roots. Spending his early life on death row at the public pound, Pikelet thought life had little more to offer, until the kind folks at Big Dog Rescue came to save the day. He was snapped up by a loving foster family, and their tails wagged happily ever after. Together they provide vital foster care to animals in need, offering a safe sanctuary in which to recover from traumatic experiences before being rehomed into loving fur families. Life of Pikelet has raised over $150,000 towards animal welfare causes, and is making waves both on and offline as he advocates for rescue dog awareness. 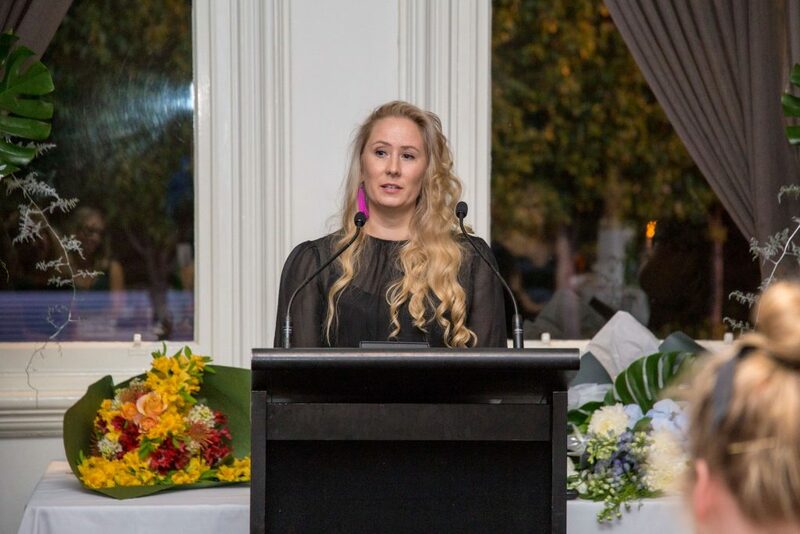 “I was expecting to come away with two sore feet – not two awards!”, said curator and fur Mum Calley Gibson after receiving both awards. 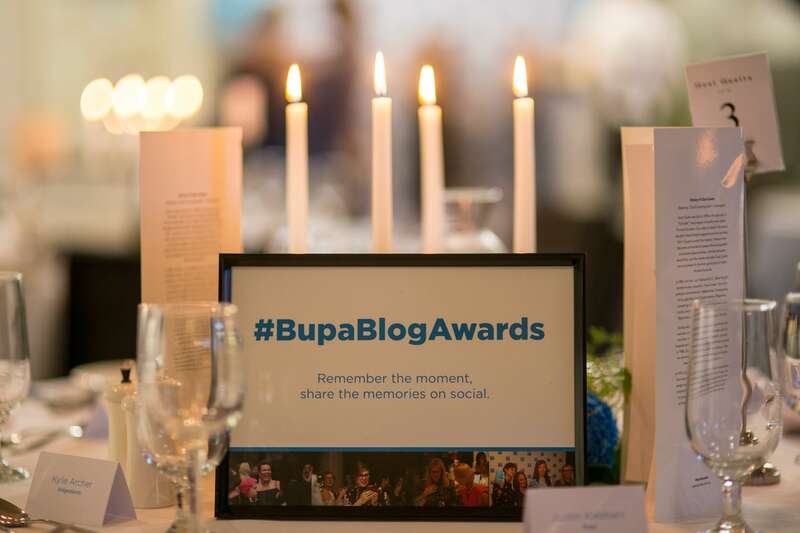 Calley explains how proud and honoured she is to be a part of the Bupa blogging community, and looks forward to learning from peers in other categories about their experiences in the blogosphere. Together, Calley and Pikelet are doing amazing work for animals who’ve had a ruff time in life, and proving that rescue is the only breed to choose. Now known as Australia’s premier Rescue Ambassadog, Pikelet is excited for what 2019 holds, and hopes that he can lend a paw to more animals in need in the future. Not only did Life of Pikelet take home two awards, three other Power Pets were named as finalists in the category. Check out the other nominees here. 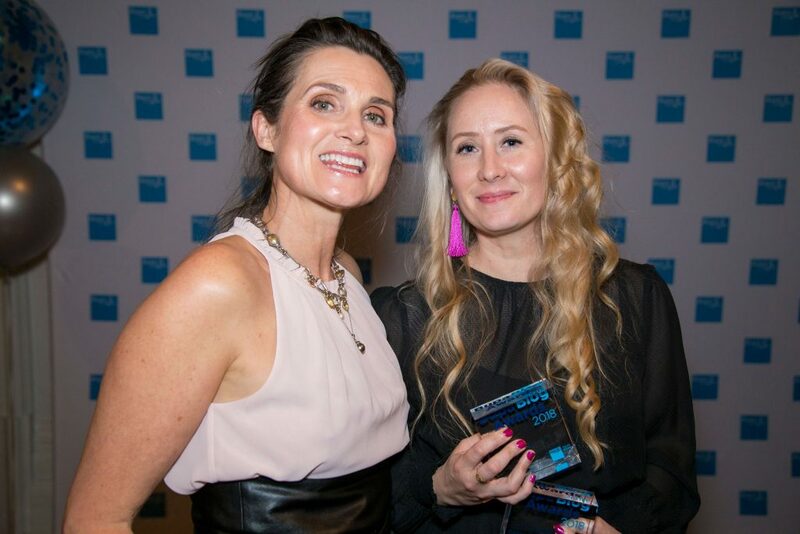 On behalf of the team and all of our Power Pets, we want to congratulate each and every nominee and winner at the Bupa Blog Awards 2018. You’re all woofin’ wonderful.